Which is best ? Node.JS vs Ruby on Rails? It has web frameworks of course, a lot of it! So you have to find the one you want to use, start learning it, etc… Comparing frameworks and distinguishing which ones will have the best community support, the longest lifetime and shortest learning curve can be tricky… With node you’ll start this journey from scratch (but it’ll be a flexible journey). Ruby is a dynamic language that is considered elegant and very productive by its user base. It has a stronger type system and therefore may be more adapted to you, depending on your taste. 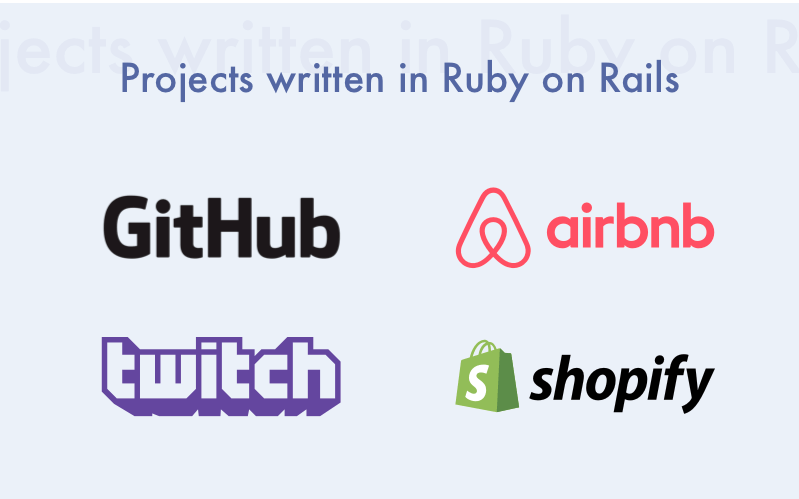 Ruby on Rails is the de-facto standard web framework there AFAIK, so the community is large and there’s less dispersion into hundreds of framework. The framework is opinionated, meaning it assumes you’ll build things “the Rails way”, but that can guide you and gives you great speed of development. So everything depends on type of your application, if you see it like business application with big state machines and complex logic, I would recommend rails. 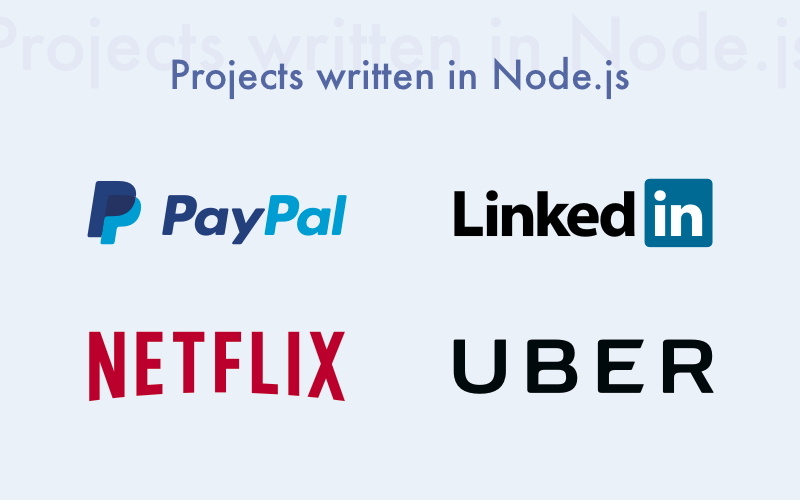 But if you need to build a network of isolated services with simple APIs and small responsibility, I would recommend node.js, java or golang, because all of them has pretty good built-in concurrency and network support. Thanks for you answer my question. Now i have analyzed about both node.js vs ruby on rails and write content to my personal blog. http://agriyaservices.blogspot.in/2015/09/ruby-on-rails-vs-nodejs-which-to-use.html Thanks for your support. I can’t think of anything worse than Node.js.